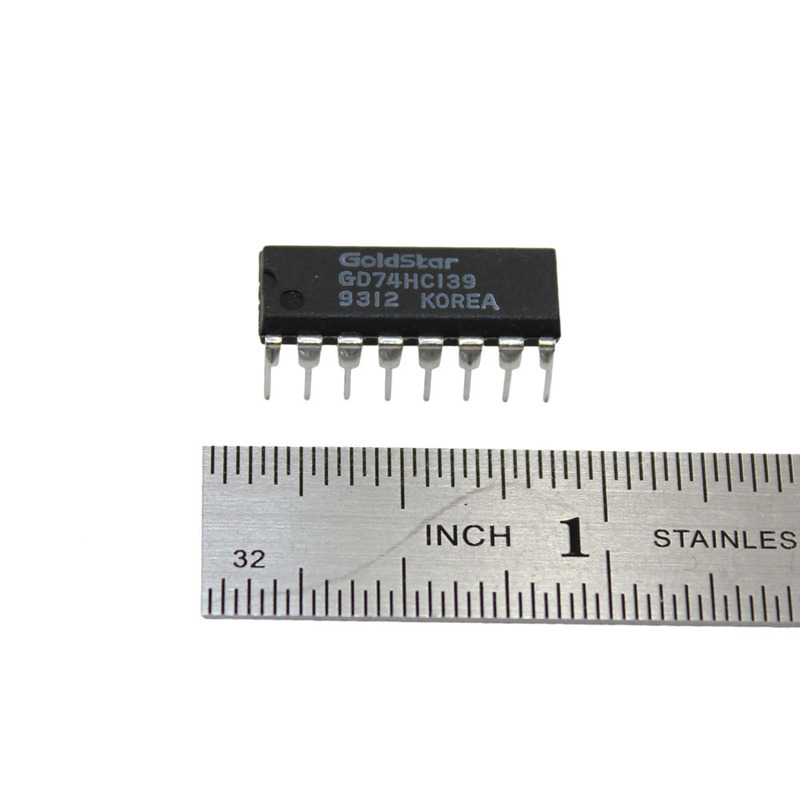 The 74HC139 is a high-speed Si-gate CMOS device and is pin compatible with low power Schottky TTL (LSTTL). 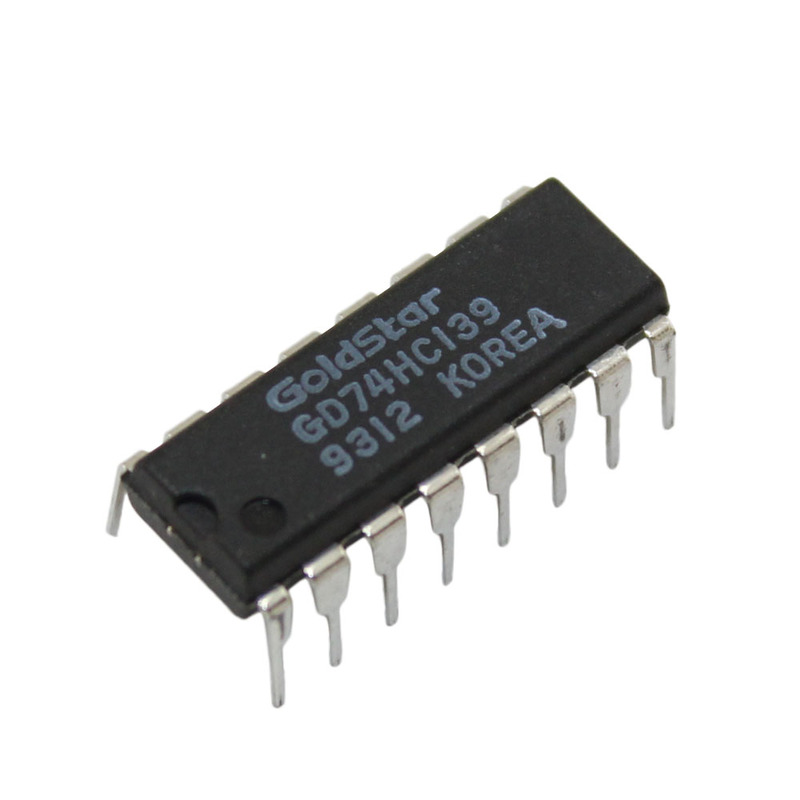 It is specified in compliance with JEDEC standard no. 7A. demultiplexer application. The “139” is identical to the HEF4556 of the HE4000B family.